NiCrMo alloy Hastelloy C-4 is ideal for use in the different chemical conditions such as hot tarnished mineral acids, solvents, chloride, chlorine based organic and inorganic media, arid chlorine, formic and acetic acid, acetic anhydride and marine water as well as brine solutions. 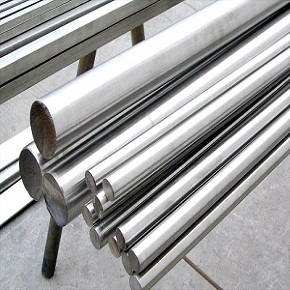 Nickel alloy C4 resists the production of grain boundary precipitates in the weld heat affected region hence it is ideal for use in chemical processing units. It is extremely resistant to high temperature SCC and oxidation up to 1900oF or 1038oC. Machining: C-4 alloy can be machined following traditional methods. Forming: It can be easily formed by traditional techniques. Welding: The whole traditional welding techniques can be applied to C4 but it should not be extremely heated. Submerged arc or oxyacetylene welding should not be followed as these can decrease the corrosion resistance potential of the metal. Heat processing: Alloy C4 is solution annealed up to 1950oF and quickly cooled. It is an ordinary condition to supply the product forms. Forging: Hot forging can be done up to 2150oF. Hot & Cold Processing: It can be hot processed using the similar methods to stainless steels. Traditional cold processing methods can be used. Annealing: Solution annealed up to 1950oF then quick cooling. Aging: Aged up to 1200oF for ten hours to partially enhance the ductility and yield strength without affecting the ultimate tensile strength. 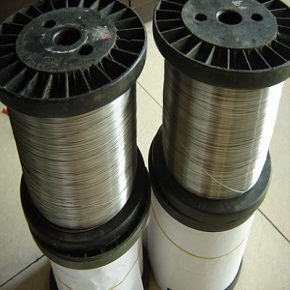 Hardening: Hastelloy C4 is cold processed, but often employed in solution annealed condition. 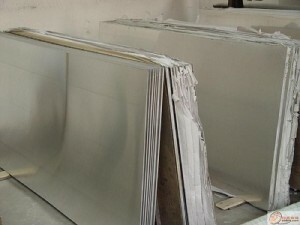 Heanjia Super Metals, America offers all above forms of Hastelloy C4 in all standard as well as custom specifications.